Viewers of Ninja are use to seeing his gaming side. Taking out players with ease, making some nice highlight reels. 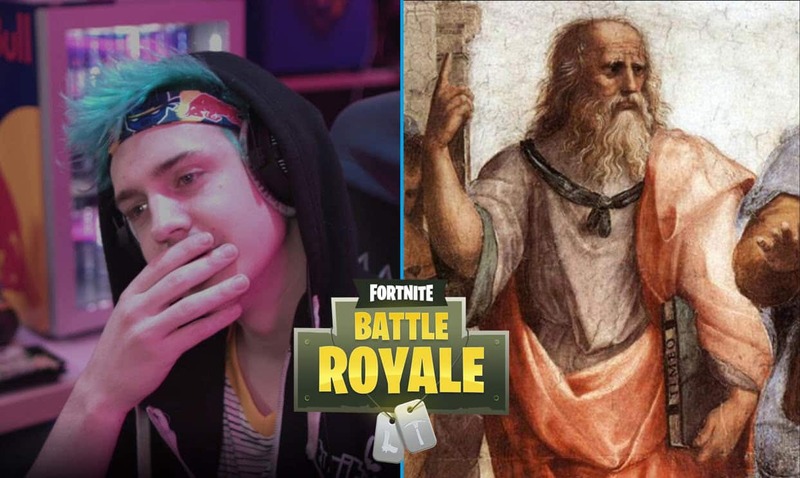 But viewers were shocked to see Ninja the Philosopher come out during his recent stream. This is probably the last question you would except to hear on Ninja’s channel. 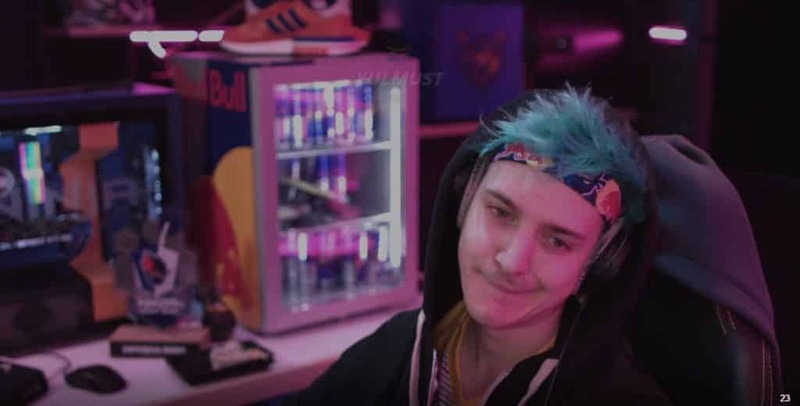 But considering how many years Ninja has been gaming, it’s hard not to think about life outside of Fortnite. Yes, there is life after Fortnite, although for some, it can be hard to come to terms with. Nonetheless, Richard Tyler Blevins started streaming in 2011. He spent many years streaming games like H1Z1, PlayerUnknown’s Battlegrounds, and now Fortnite. Giving all his dedication to streaming got him to where he’s at now. With impressive 35,570,000+ combined subscribers between YouTube and Twitch, he’s become the most successful video game streamer in the world. Ninja has shared many controversial moments throughout the years. However, this time there was nothing controversial happening. It was a side of Ninja that many viewers don’t normally see on a regular basis. This caught the attention of his chat, as one subscriber named ImAKAJenks said, “deep bro“. It seems Ninja had a different tone today, being very mellow in the stream and taking thing’s in peace, and harmony. While all of this was going on, viewers could hear the soft, piano tunes playing in the background. As if this was suppose to give off some sort of zen feeling. Typically heard in Spas centers. But it didn’t end there. More: Myth Reacts to Ninja’s comment, “Kind of a d*ck move”. Ninja continued as everyone in the chat moved closer to their speakers to hear this rare side of Ninja that they’re not use to. It was at this point that Ninja himself dived deep into another dimension, and couldn’t continue as he was stuck on his thought. We’ve all been there, questioning certain things in life. It’s healthy, and always good to ask questions. Even if it seems like there’s no answers. Needless to say, if Ninja keeps this up he might get a whole new type of subscribers other than gamers.